Teachers, parents, and kids alike are all anxiously awaiting the Thanksgiving holiday break. Time for turkey, stuffing, football, afternoon naps, and of course, black Friday shopping! Lesson plans may be the last thing on your mind, but you might want to consider introducing your kids to some fun Thanksgiving stories before they head home for break. 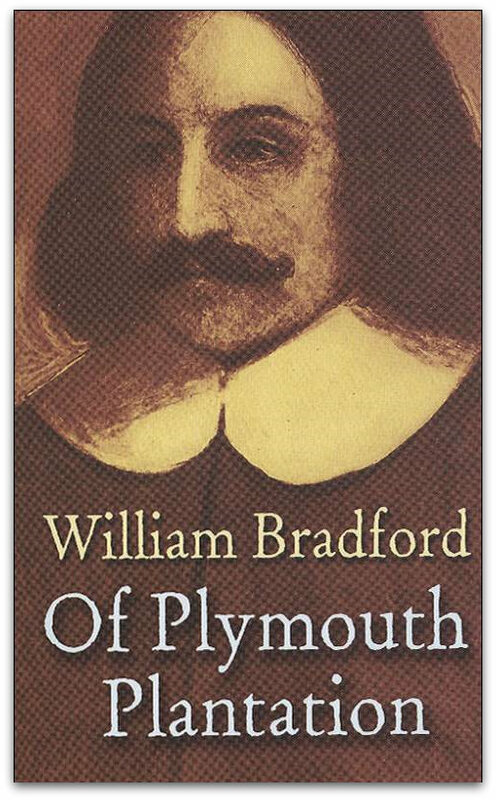 This easy-to-read book is perfect for young readers to learn the familiar story behind our tradition of Thanksgiving Day in England in 1620 when the Pilgrims were setting sail for far-off America. 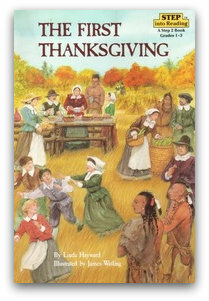 This Thanksgiving classic is based on the true experience of a member of Barbara Cohen’s family and tells how recent immigrant Molly leads her third-grade class to discover that it takes all kinds of pilgrims to make a Thanksgiving. Reading this story aloud to your PreK-1st grade kids is a great way for them to gain familiarity with core vocabulary words and also to learn more about why Pilgrims came to America. This comical picture book is perfect for Pre-3rd grade kids! 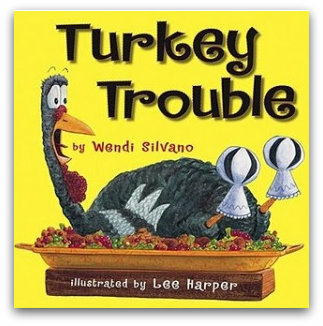 Use this story as a way to review plot, point of view, and to brainstorm possible solutions to the turkey’s problem with your kids. 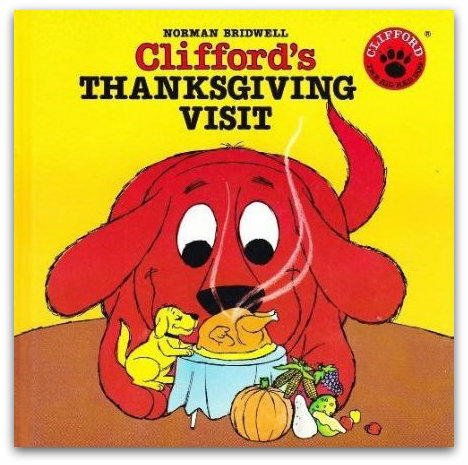 Follow Clifford through an unusual Thanksgiving journey that teaches the importance of overcoming difficulties, celebrating tradition, and spending time with family. 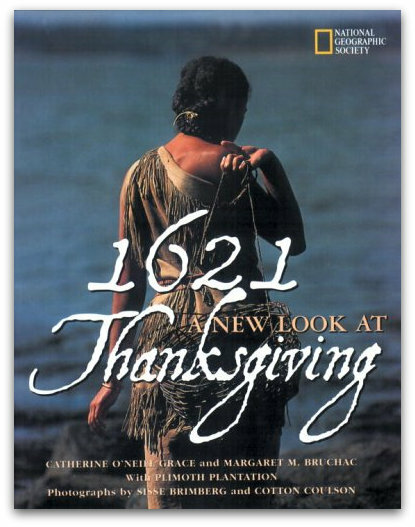 This informational text documents the first Thanksgiving in 1621 and will challenge kids to interpret 17th century English writing. This National Geographic book sheds a new light on our American history. 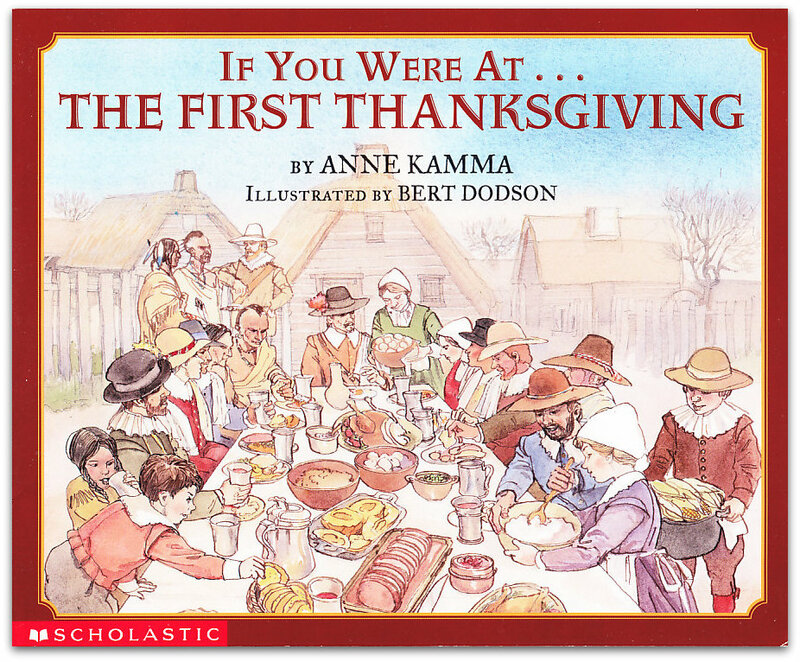 After reading this book, your kids will have a new perspective on what Thanksgiving day was actually like and how this differs from our traditional view.